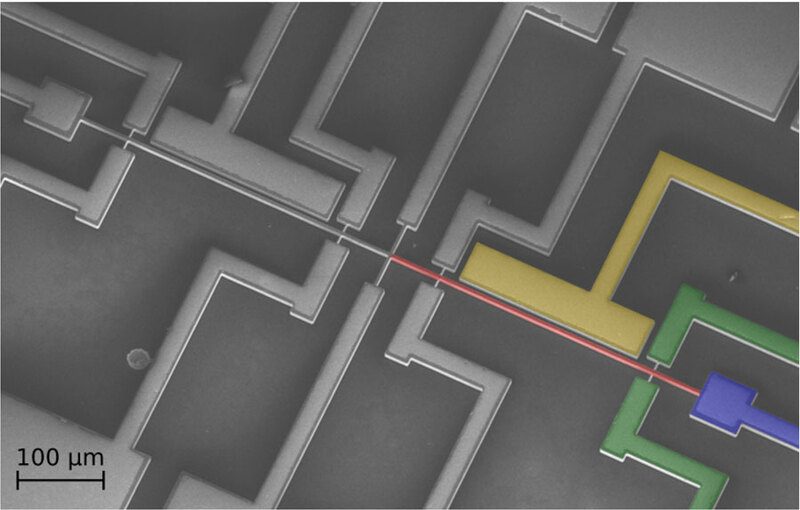 Researchers used oscillations from a microscopic beam of silicon to enable the nonlinear dynamics that allow neural networks to complete tasks ranging from processing image patterns to recognizing words. WASHINGTON, D.C., October 16, 2018 — As artificial intelligence has become increasingly sophisticated, it has inspired renewed efforts to develop computers whose physical architecture mimics the human brain. One approach, called reservoir computing, allows hardware devices to achieve the higher-dimension calculations required by emerging artificial intelligence. One new device highlights the potential of extremely small mechanical systems to achieve these calculations.